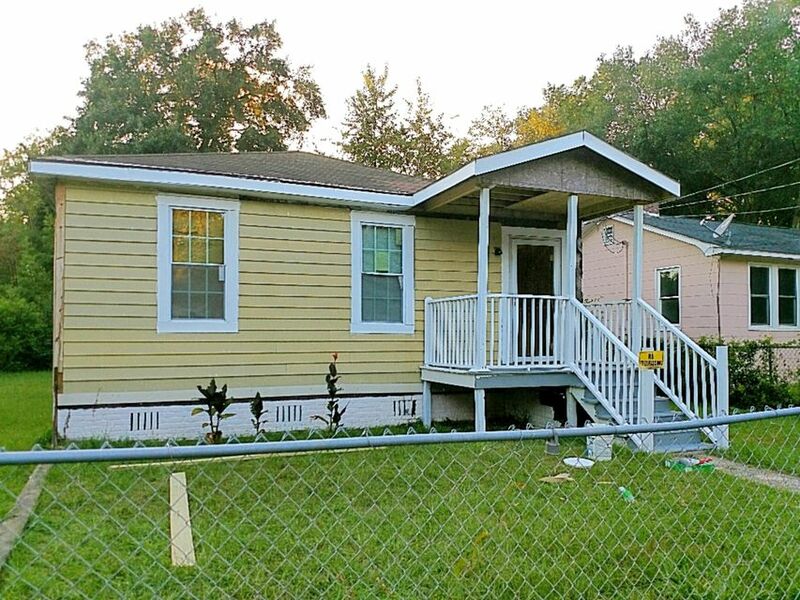 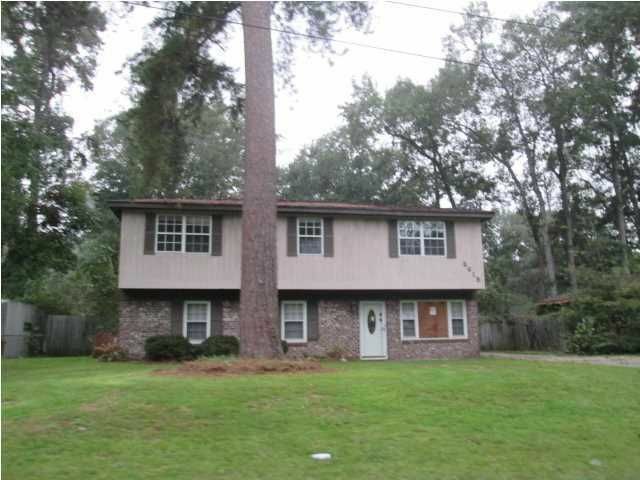 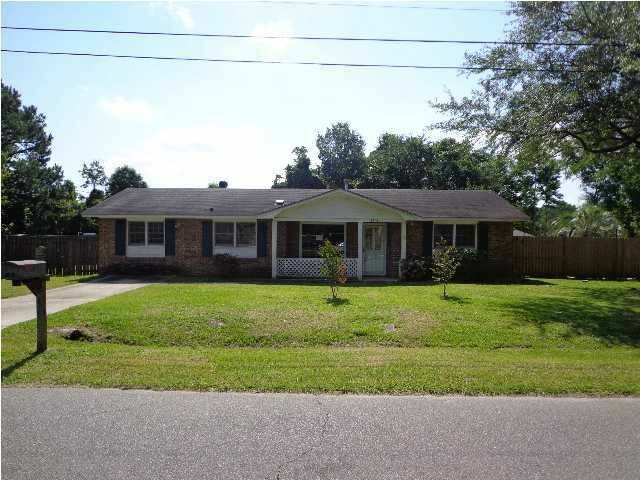 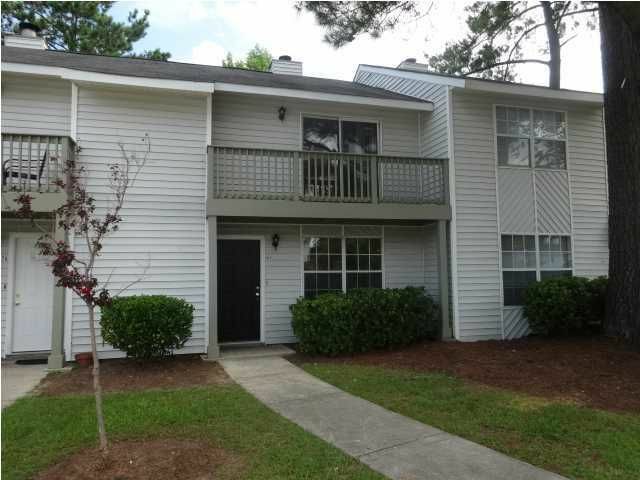 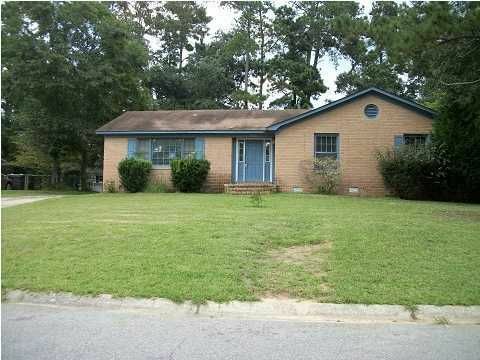 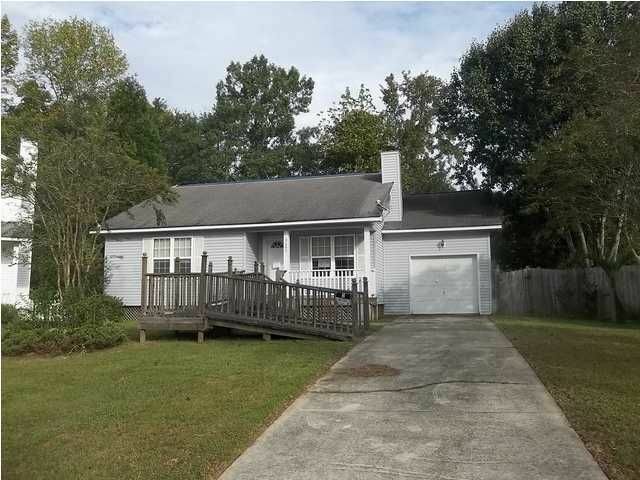 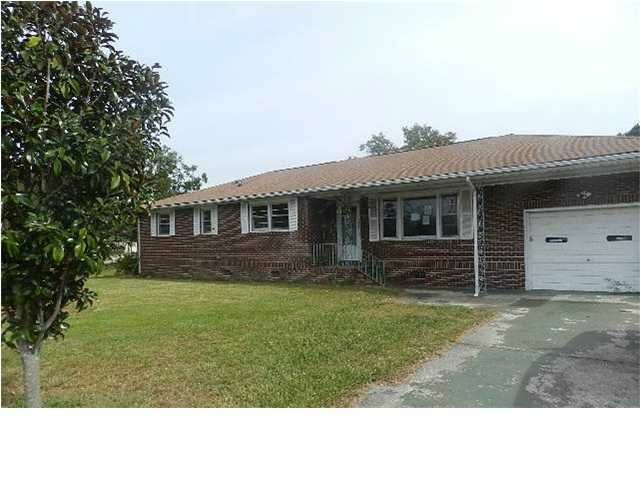 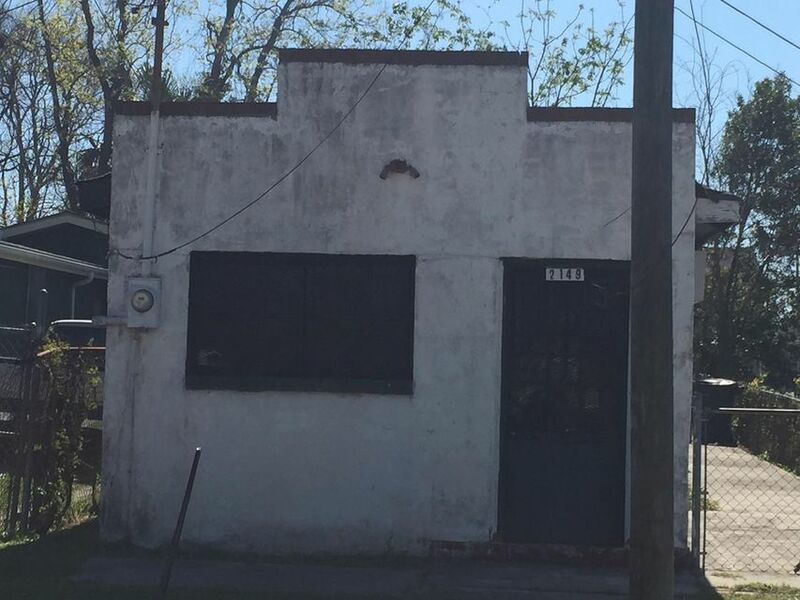 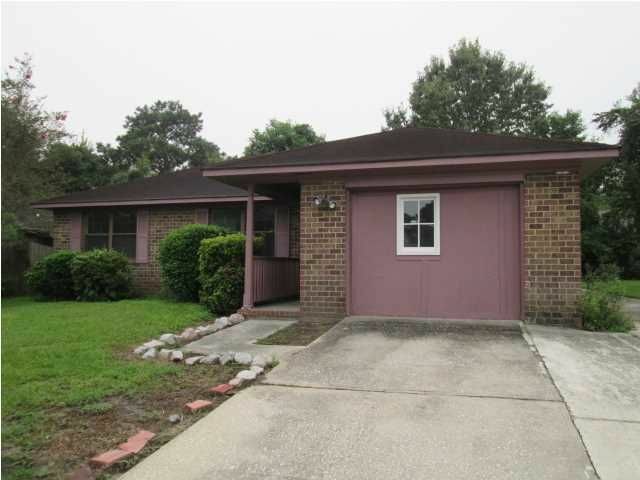 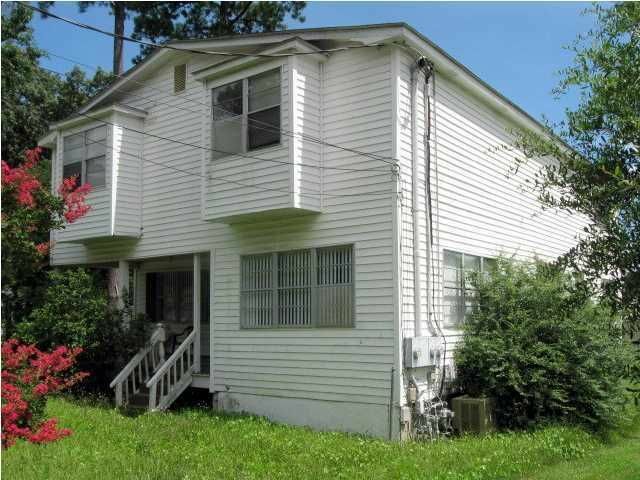 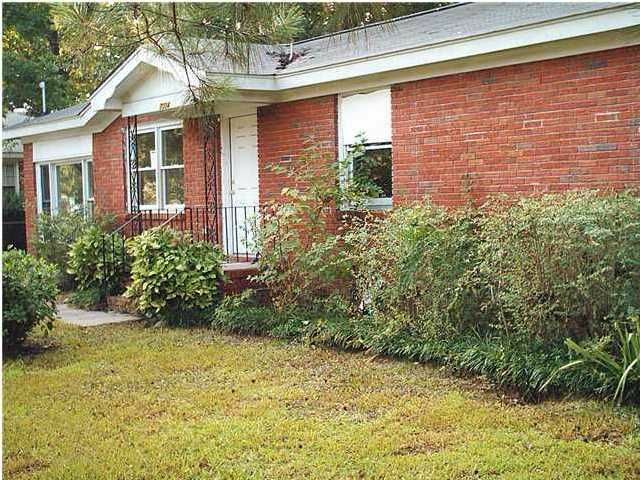 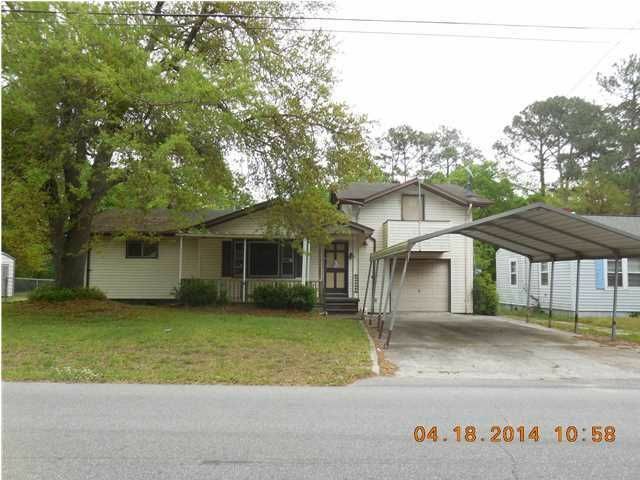 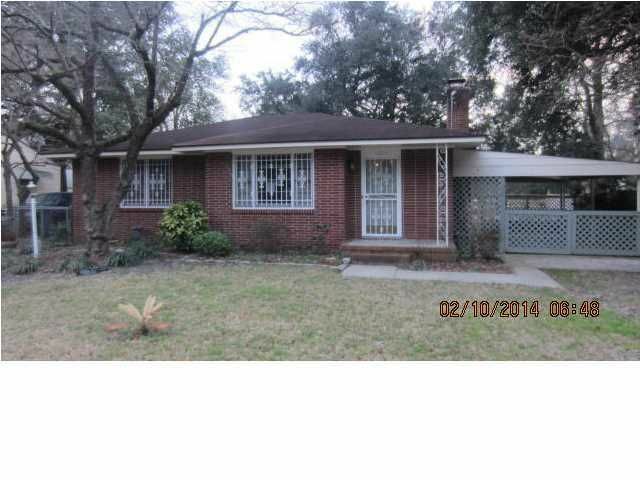 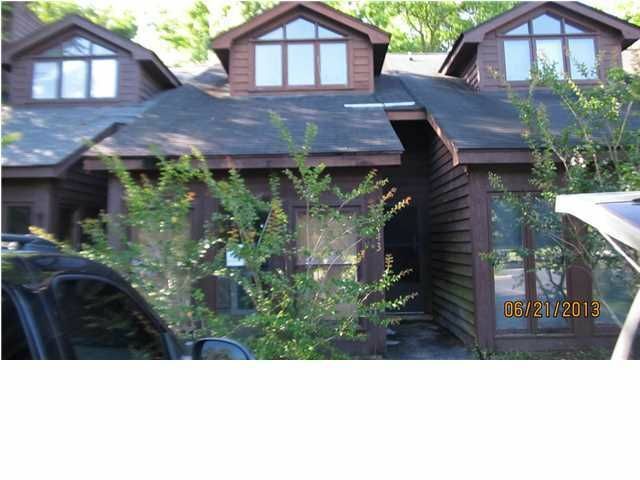 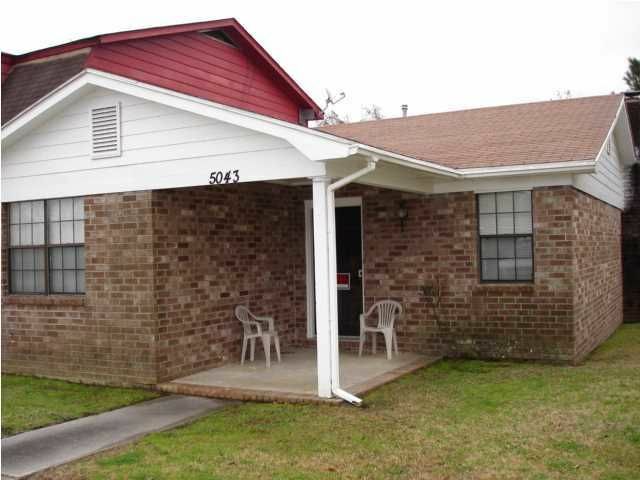 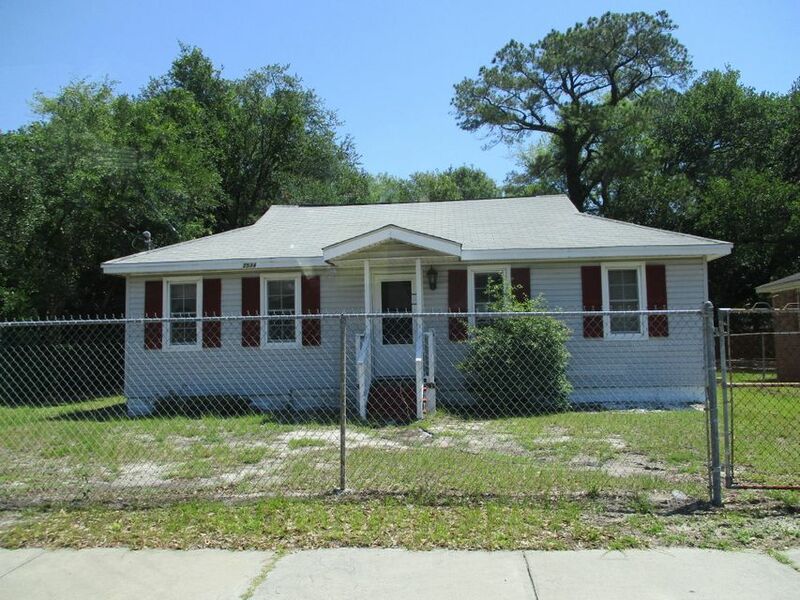 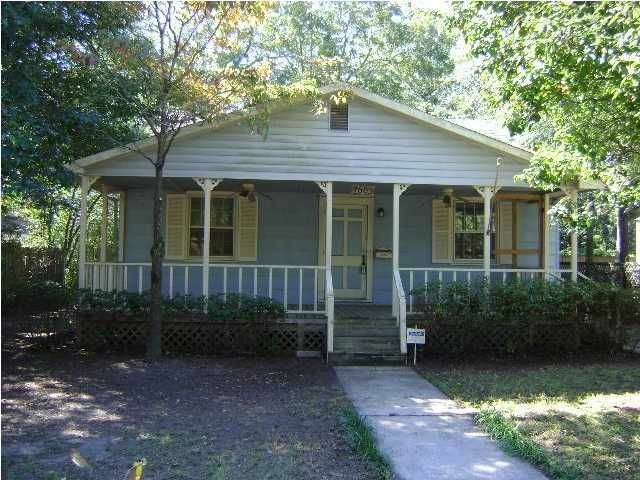 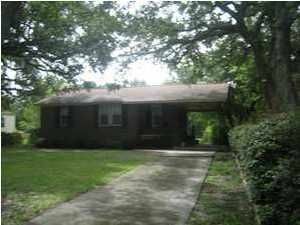 3 Bedroom 2 bath 1,325 sq ft.
Short sale sold AS IS-SELLER WILL MAKE NO REPAIRS. 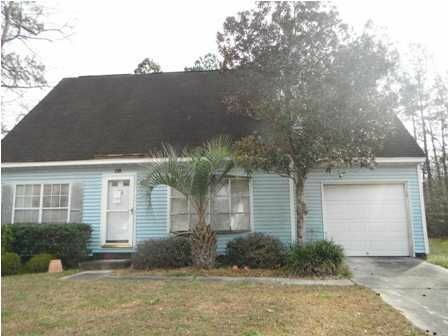 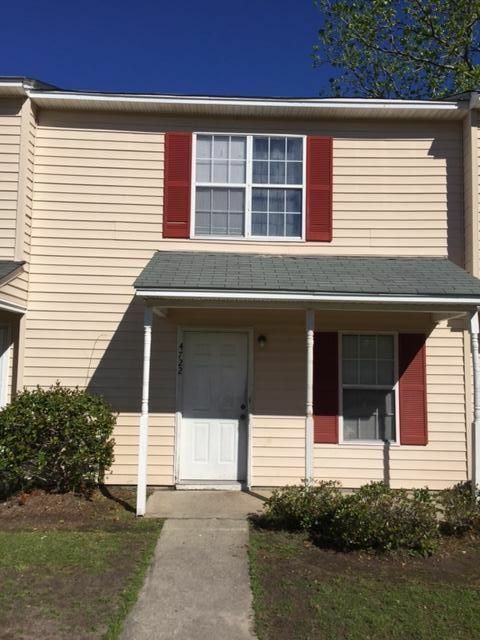 One story townhouse - very neat - fenced in back yard - Marsh view ! 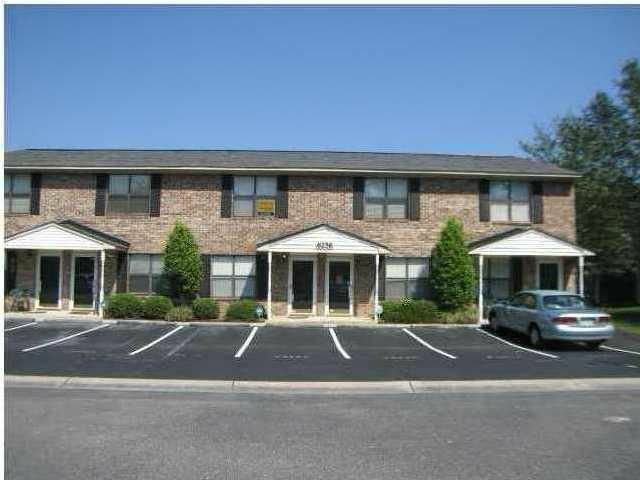 Convenient area for shopping, dinning, outlets, airport and AFB.